These stick flags are a great attention getter for any event! 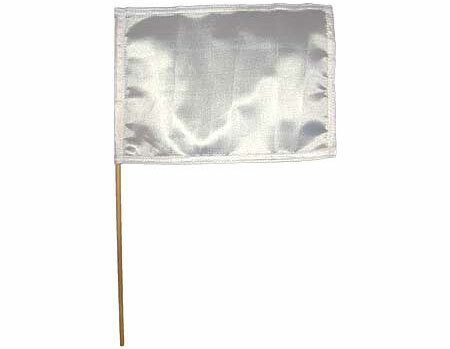 Bright white 100% polyester material. Ideal for sublimation printing. Perfect for indoor or outdoor use.